The culmination of the 2018 CWL Pro League takes place from July 27th to 29th. UK teams Red Reserve and Unilad are in contention to take home the lion's share of the $500,000 prize pool. Jon Nicholson previews the teams. Since Splyce were knocked off the top of the European CoD scene, Red Reserve have taken their place in a thriving competitive scene. 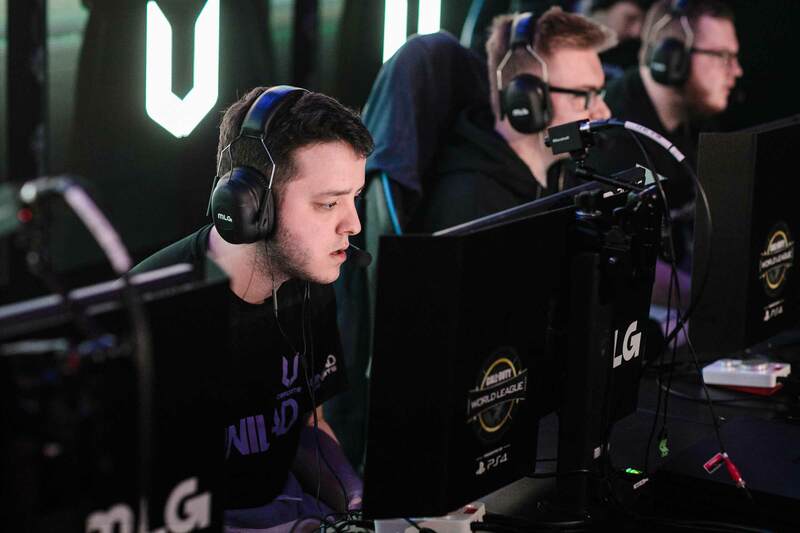 The acquisition of Matthew "Skrapz" Marshall has yielded significant improvements within the team, resulting in two second-places earlier in the year. The team have adapted well with the new addition. Joe "Joee" Pinnington has transitioned into the Flex role with such ease, allowing teammates Trei "Zer0" Morris and Skrapz to become the main slayers of the team. Stage two playoffs is a real opportunity for Red Reserve to walk away with a victory against some of North America's strongest teams. A win here will leave them in good stead ahead of the world championships taking place in three weeks. Since selling Skrapz to Red Reserve, the young and relatively inexperienced Unilad team have gone from strength to strength. Bradley "Wuskin" Marshall, twin brother of Skrapz, has quickly proved himself to be one of the strongest Assault Rifle players in the world. Unilad also acquired relatively new SMG player Alex "Alexxx" Carpenter in place of Tom "Moose" Handley after an unsuccessful stage one. The addition to the team seemed questionable but Alex has proved his worth as one of the strongest and most aggressive SMG players in Europe. Kicking off their playoffs campaign against Team Kaliber won't be an easy task, but if recent form is anything to go by, the new blood of European Call of Duty have a genuine chance to take down some of the most established names in international Call of Duty. The playoffs for stage two of the CWL Pro League begin on July 27th to 29th. Eight teams from North America and Europe will compete for a share of $500,000 in prize money.